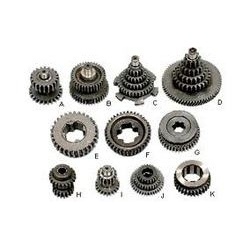 Offering you a complete choice of products which include bevel gear, spur gears, precision spur gears, worm gear, pinion gears and transmission rack & pinion gears. 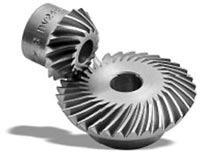 We provide an extensive range of Bevel Gears which is used in portable and machine tools. 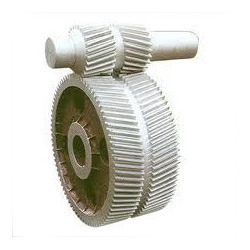 These are helpful in varying the direction of the shaft’s rotation and are extensively used in electrical equipments as rotators, load tap changer and widely used in valve actuator gear boxes. 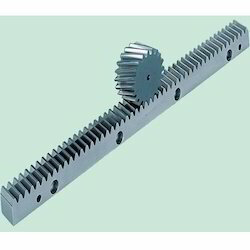 Our range of Spiral and Straight Bevel Gears is available in customized solutions as per the requirements of clients. 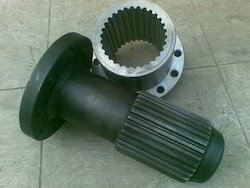 These are available at affordable rates. 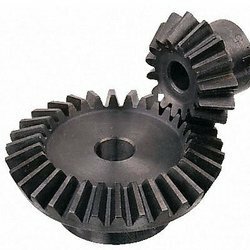 We offer an extensive range of Spur Gears which provides superior performance with easy handling and corrosion resistance and involves less maintenance. 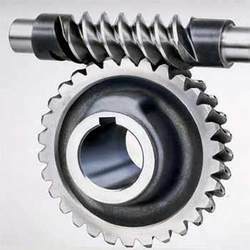 These industries are widely used in many industrial sectors basically engineering industry to fabricate premium quality material as alloy and metals. 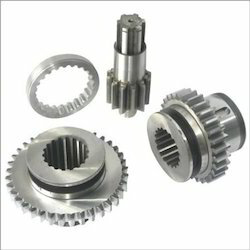 Facility of customization is provided to benefit our clients by offering them product in their desired shapes and sizes. 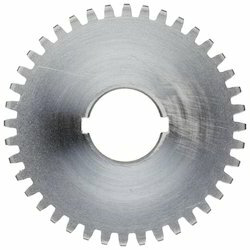 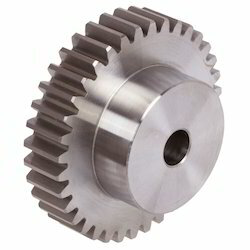 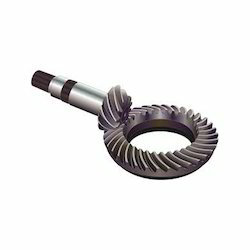 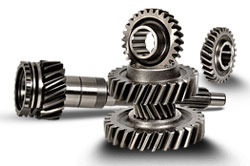 We stand as one of the leading manufacturers and exporters of Pinion Gears. 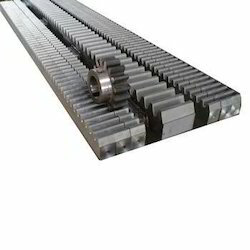 We use one of the best quality Mild Steel, Alloy Steel, Carbon Steel as per ASTM, BS, IS, AISI, SAE to fabricate our products. 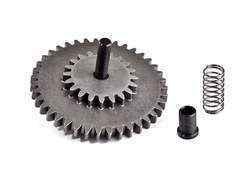 These pinion gears are used to transform rotational motion into linear motion. 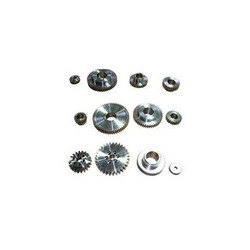 We use sophisticated technology and army of qualified engineers and technicians, who ensures high quality and international standard of our products. 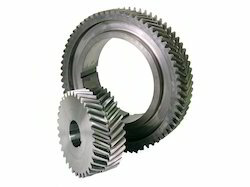 Some of the available pinion gears are Motor, Timing, Slewing Ring, Traction and Pump Gears- Spur or Helical. 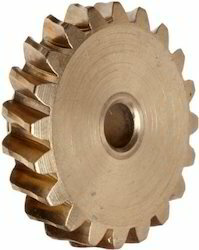 Our range of helical gears is manufactured using superior quality raw material. 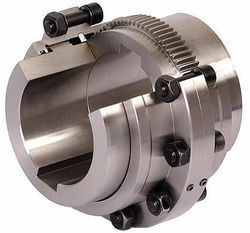 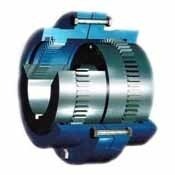 These find their application in connection of parallel shafts as these comprise of involute teeth and also helps in generation of torque motion and reduces friction. 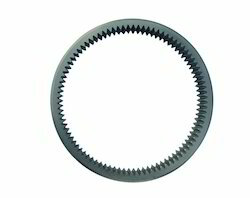 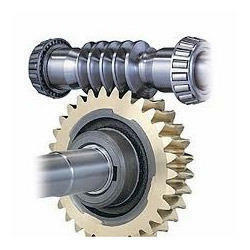 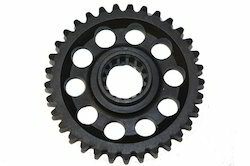 These gears provide constant motion with the help of constant power. 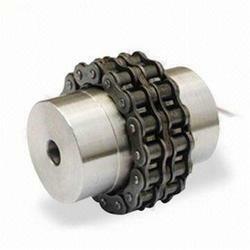 They are famous for flawless performance, longevity and applicability in various devices. 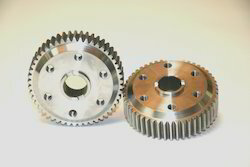 Looking for Transmission Gears ?